/co/ - Comics & Cartoons » Searching for posts with the image hash ‘K67QG98xDRPHOi6nkXPdJg==’. Searching for posts with the image hash ‘K67QG98xDRPHOi6nkXPdJg==’. 11 results found. Welp finally got around to fixing up my wishlist and deleting a bunch of stuff I've bought over the last year or so and adding new stuff. 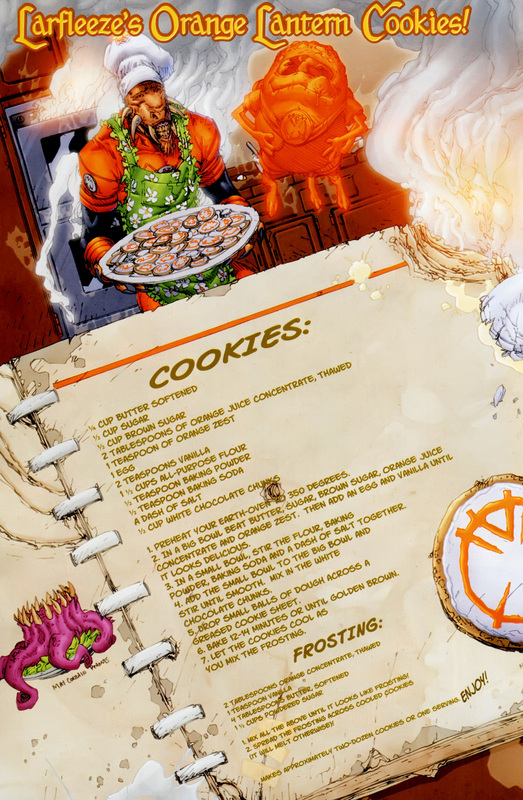 I've been making the Larfleeze cookies for the last few years,they are really good. For once my oldest sister and her husband didn't get the rest of the family gifts from the dollar store so by that alone I was impressed. Forgot to link page 5, though it's there.